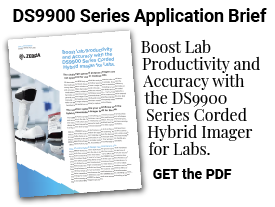 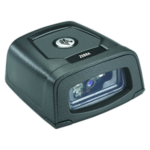 The LI2208 linear imager delivers unparalleled performance, every time! 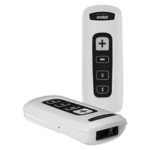 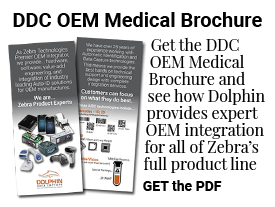 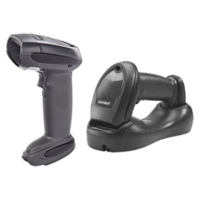 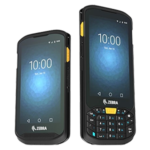 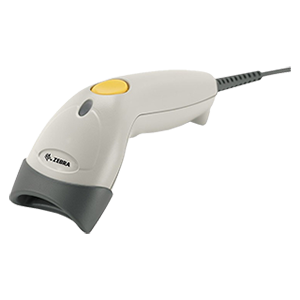 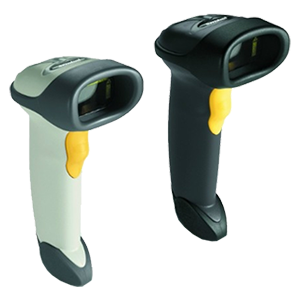 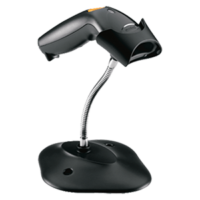 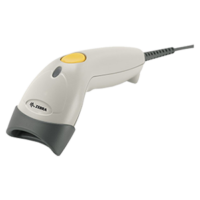 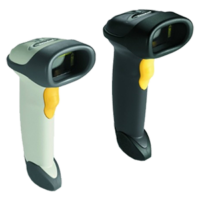 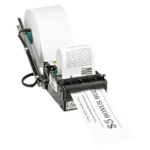 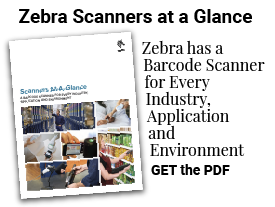 Take 1D barcode scanning to the next level with the LI4278, scan faster and farther. 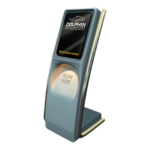 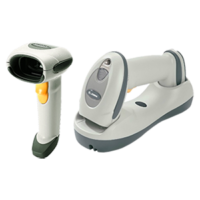 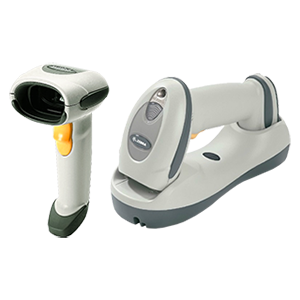 LS1203, an affordable, durable, high-quality laser scanner, ideal for small retailers. 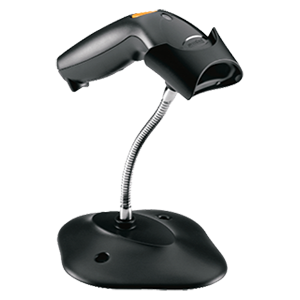 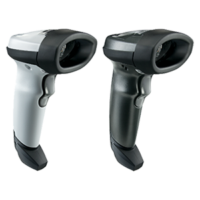 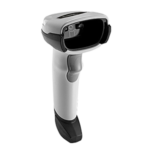 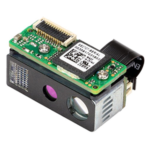 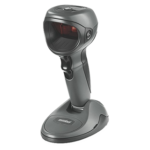 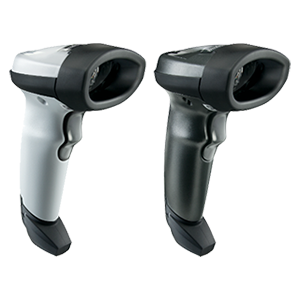 The LS1203-HD laser scanner, designed to read small, high density 1D barcodes. 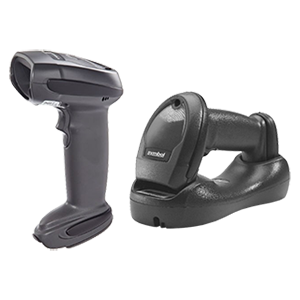 LS2208, our best selling, moderately priced, high performance handheld scanner. 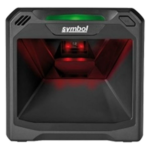 LS4208, the next generation laser scanner designed for the newest symbologies.